Ararat Rural City Council is calling on the community to help. The Ararat Rural City Council Rating Strategy Advisory Group is being established to undertake a review of Council’s Rating Strategy. The team will meet regularly over a six month period commencing in November and will be supported by a rates expert, an independent chair, the Chief Executive Officer and Municipal Monitor. Members will learn all about rating strategies, why they exist, how they are developed and the impacts they have on the community. A Citizens Jury type activity will be provided to support the group by testing the ideas generated. 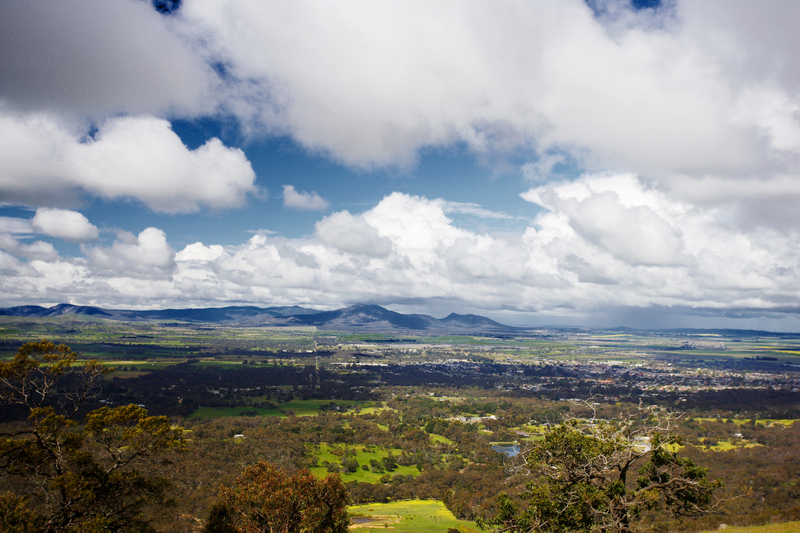 The work of the group will assist Ararat Rural City Council to make decisions about the 2018 rating strategy. Limited positions are available. To apply please call Mr Alistair Rowe, Manager Corporate Support on 5355 0203, email arowe@ararat.vic.gov.au or download the Information Kit and Expression of Interest form.